Lyft, the ride-hailing app that’s a distant No. 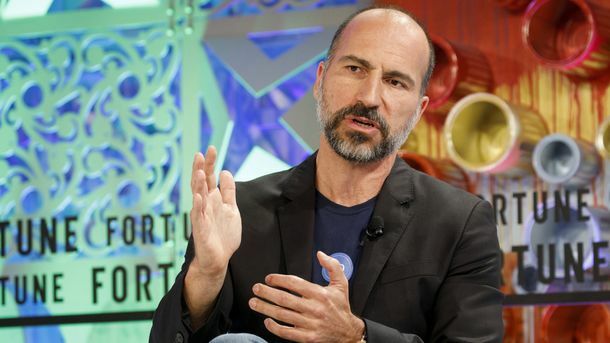 2 to Uber in the U.S., lost about $600 million last year after generating $700 million in revenue, according to data reviewed by The Information and people with knowledge of the company’s finances. Despite the size of the loss, the 2016 results were a big improvement on the previous year when Lyft lost twice as much as the revenue it brought in, the data show. 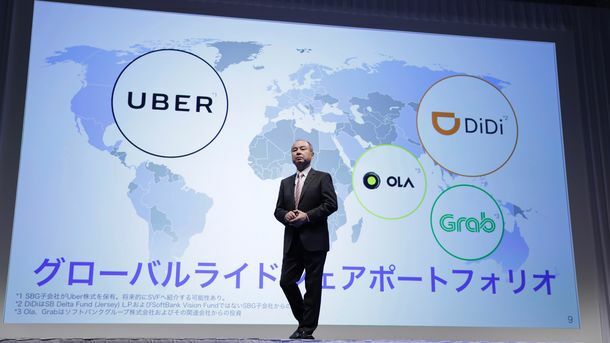 The latter half of 2016, in particular, was much stronger than the second quarter of the year, which was Lyft’s worst-ever quarter in terms of red ink, according to the data. 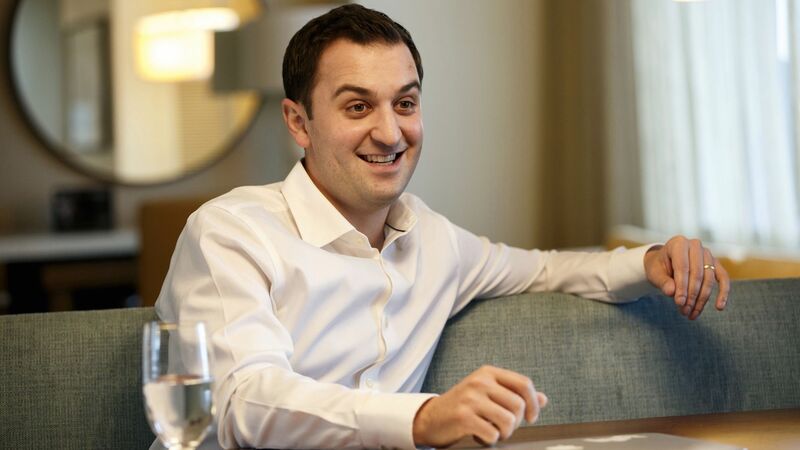 Lyft co-founder and president John Zimmer. Photo by Bloomberg. Lyft expects to be profitable by 2018, based on a plan to reduce losses every quarter.